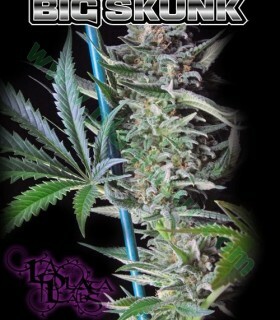 Our Big Skunk was featured in High Times magazine and is currently one of my favorite strains. Big Skunk is easy to grow, needs no extra attention to reach full potential and has very fast flowering times. 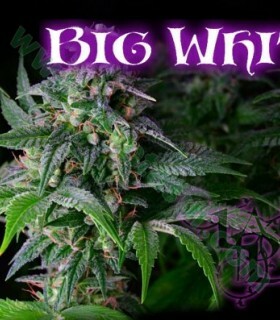 Big White first started as an F1 hybrid that was created by Eclectic Genetics, from those seeds we decided to stabilize this creation and lock down the stockiness that this maple syrup tasting mother possesses. 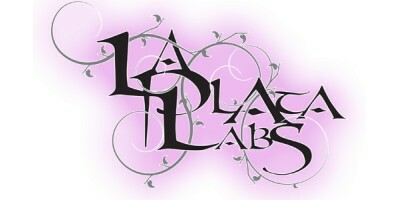 LaPlata Lab's in house skunk has some of the most pungent smells we have encountered in a strain. We enjoy the affects of this strain but decided we would tone down this skunk and add in more smooth sweet tones. Our Lemon Alien male that was chosen not only added that sweet aroma we were looking for, he also was able to enhance the resin production. White VooDoo was thoroughly and meticulously selected to create an OG that has better stucture, sweeter tastes and amazing bag appeal. With colors ranging from purple, orange, green and yellow this og is sure to stand out!